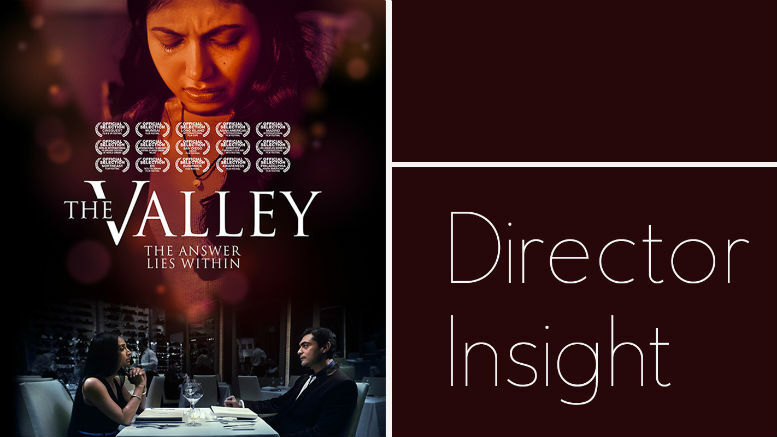 The Valley is a local, independent feature film written and directed by Saila Kariat. It focuses on an Indian-American family in the Silicon Valley coping with their daughter’s mental health struggles, including depression and suicide. The Smoke Signal conducted an interview with Kariat on her experience writing and directing The Valley, as well as the hardships she overcame to create the film. Kariat derived the film plot based on personal experiences in the high-pressure Bay Area environment. Her goal is to educate people in the Bay Area on prioritizing mental health and emotional well-being. The Mental Health & Wellness Fair, featuring a screening of The Valley, was held on February 10 in C-120. Attendees participated in panel discussions and met various mental health professionals. What impact did you hope the film would leave on teenagers and parents? What advice would you give teens and parents who are currently trying to battle mental illnesses? What was the most rewarding part of writing and directing The Valley? What was the most difficult part about bringing your idea to life, and what hardships did you face? As a first-time screenwriter and director, what has your experience been like interacting with the people in the industry? As a screenwriter, are you always thinking of new ideas to put out? How do you decide when one is good enough to pitch to a producer? Do you have any upcoming projects for the near future? What advice do you have for aspiring film directors and screenwriters? Be the first to comment on "Director of Award-Winning Feature Film Speaks about Mental Health"